I’ve started really working on my health goals this year, as a reclamation of an important part of myself. It has been a long time waiting for me to acknowledge and honor the truth of my journey. I was ignoring my health on many levels: spiritually, energetically, professionally and physically. Part of my resistance was believing I wasn’t “good enough” or capable of the change. Reclaiming my health has been such a vulnerable and transformative journey, it requires a deep commitment to being honest with myself. 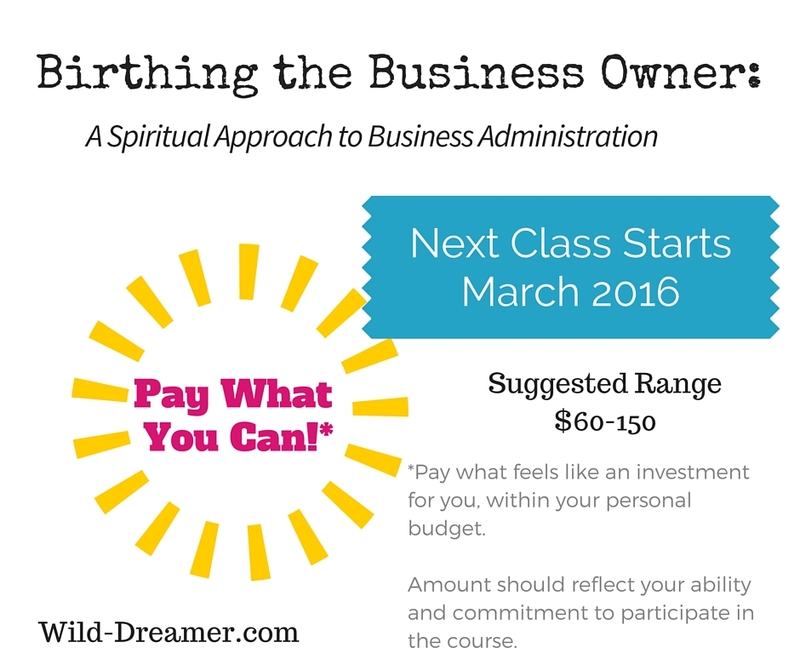 You might wonder what this has to do with business or why I am posting it on my business page. 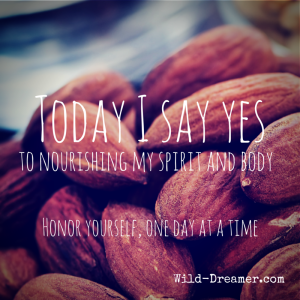 Here is the truth, as entrepreneurs with sacred visions and intentions, it is vital to nurture our body. When our bodies are not being treated with healthy habits, we cannot achieve our dreams successfully. Self care has to come first. Without self care, we wither and our dreams don’t have room to manifest, as we are constantly in a state of energetic survival. This leaves less than optimal positioning for business endeavors and growth. Additionally, I have discovered that my business, health and spiritual practice, all feel more manageable when I give room for me to focus on just this moment. 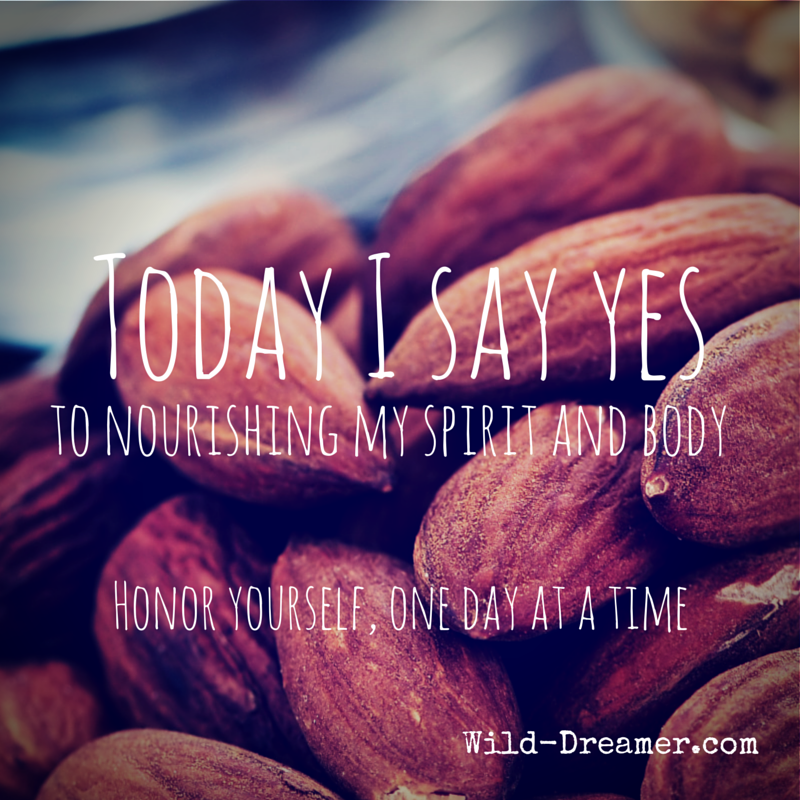 So today, I invite you to say yes to nourishing your body and soul, by honoring yourself, one day at a time.